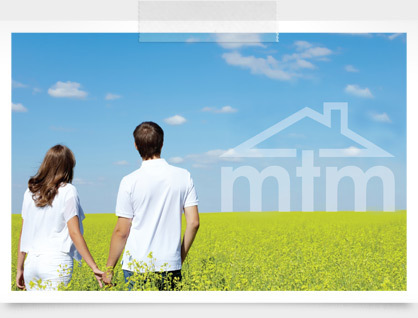 MTM Homes have been built in the North East of Scotland over the past 18 years in a variety of locations and styles but always with an exacting standard of specification and finish which sets us apart as developers of quality. Details of our current developments ranging from executive family homes in the countryside to city centre apartments are listed below and further information can be obtained by contacting our Head Office or by submitting the relevant enquiry form. Up to date information with regard to viewing, entry dates and buyer incentives is available on request. The Hobshill Hatton development is now complete. Only three four bedroom homes remaining, immediate entry is available.